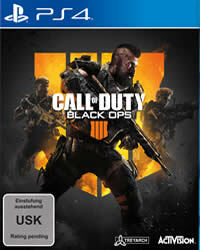 In just a few days, “Call of Duty Black Ops 4” will be on the market, and fans around the world are eagerly awaiting release. The focus of the media and the players is the new Battle Royale mode Blackout, now there is new information on the game content. The trophies are good and properly mixed, there are tasks for all modes. In addition, there are again tasks to Pack a punch machine and a few collectibles. 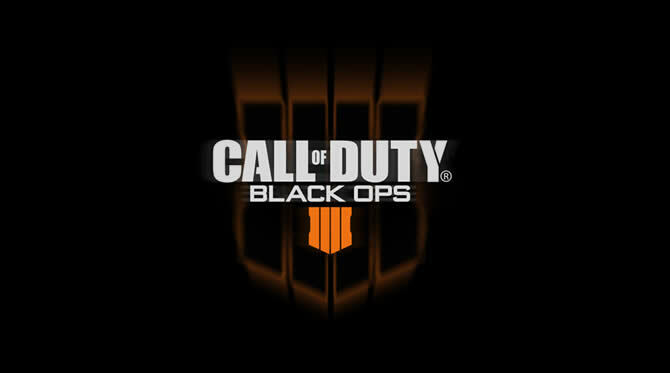 This is not a trophy guide, it is only a list of all trophies, once Black Ops 4 is released we will provide you with a 100% trophy Guide.